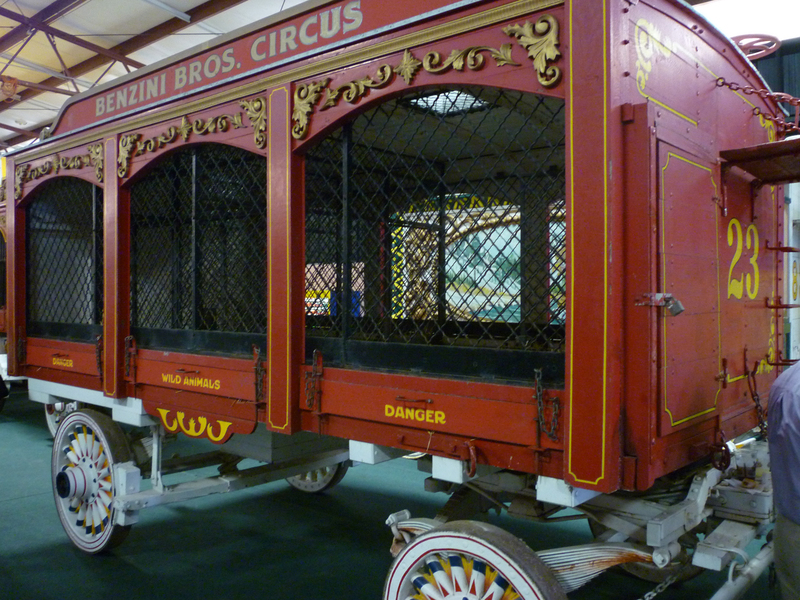 These are just a few of the wagons that were on display at the Circus World Museum before the premiere of Water for Elephants in Baraboo. 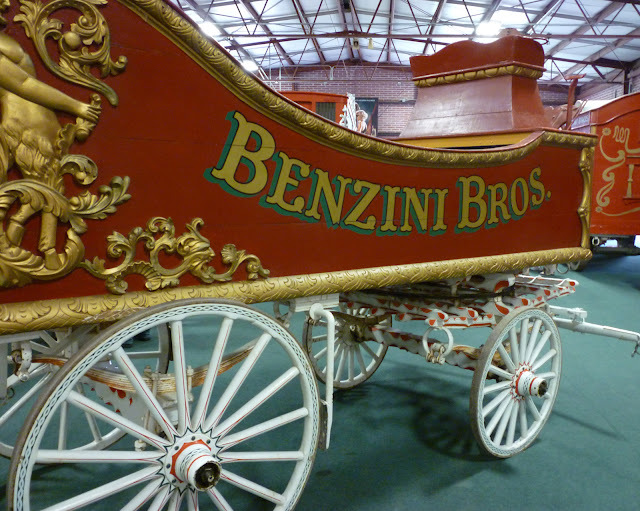 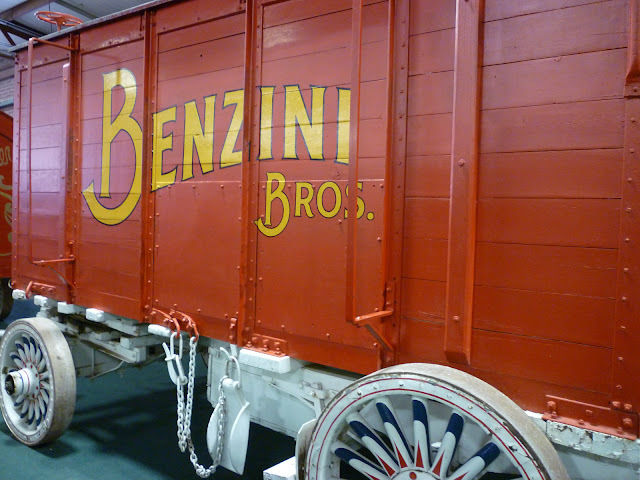 The Benzini Brothers is the fictitious name created for the story. 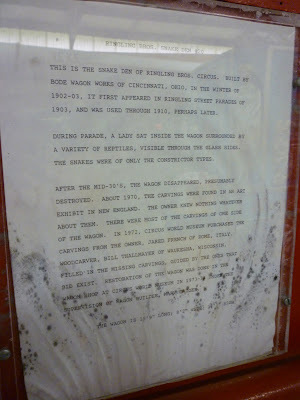 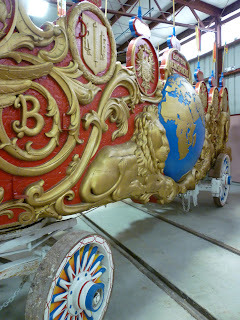 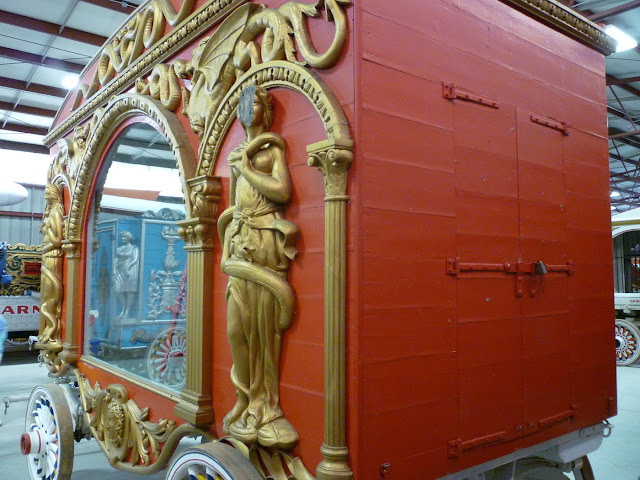 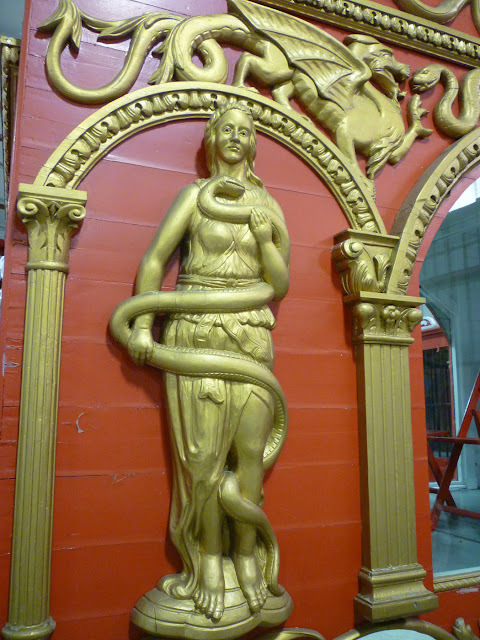 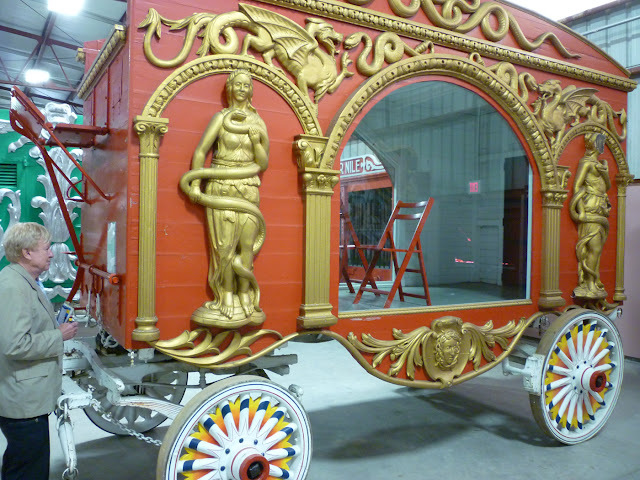 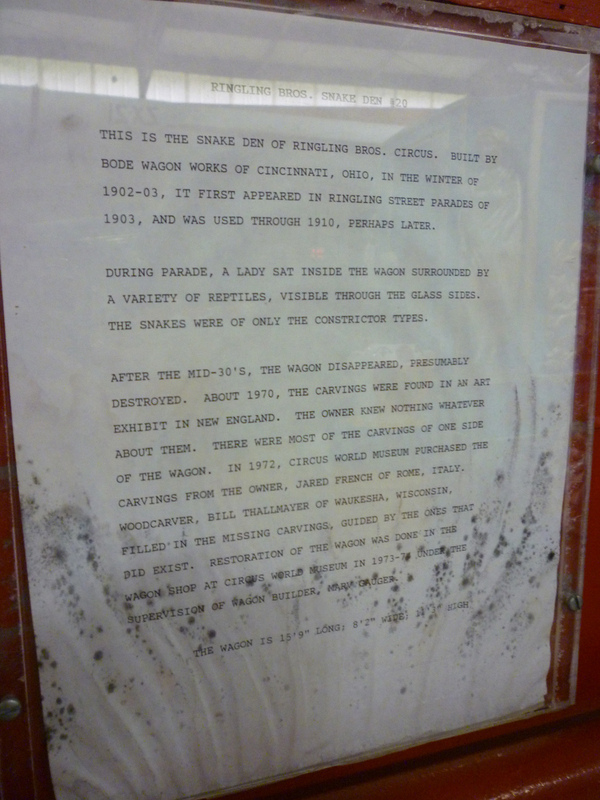 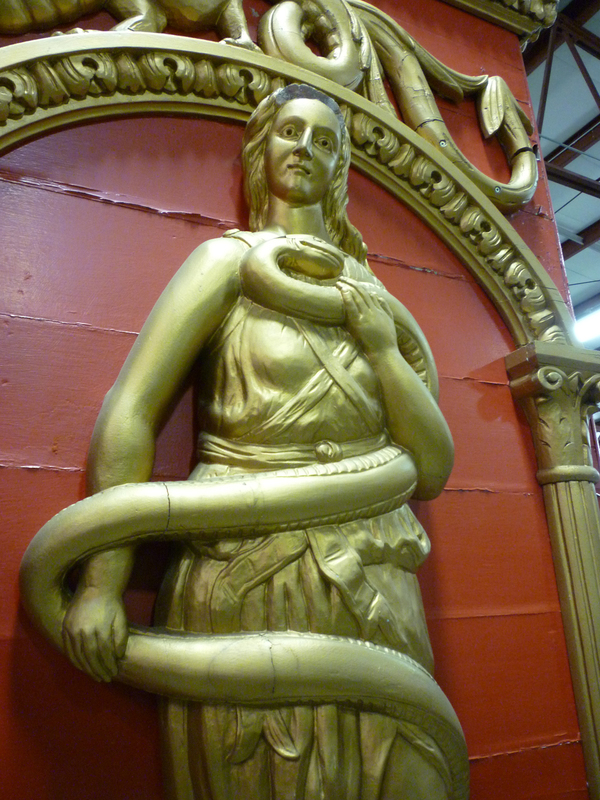 The authentic wagons were shipped to Hollywood (along with the museum's director) where each one was painted for the film. After shooting was completed, the wagons came back to Baraboo. 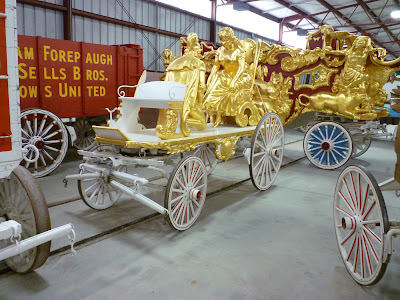 They will all eventually be restored to their original designs except for one which was created new just for the movie.